All three playing kits for Kent Cricket’s 2019 season were released on Monday 18th March. 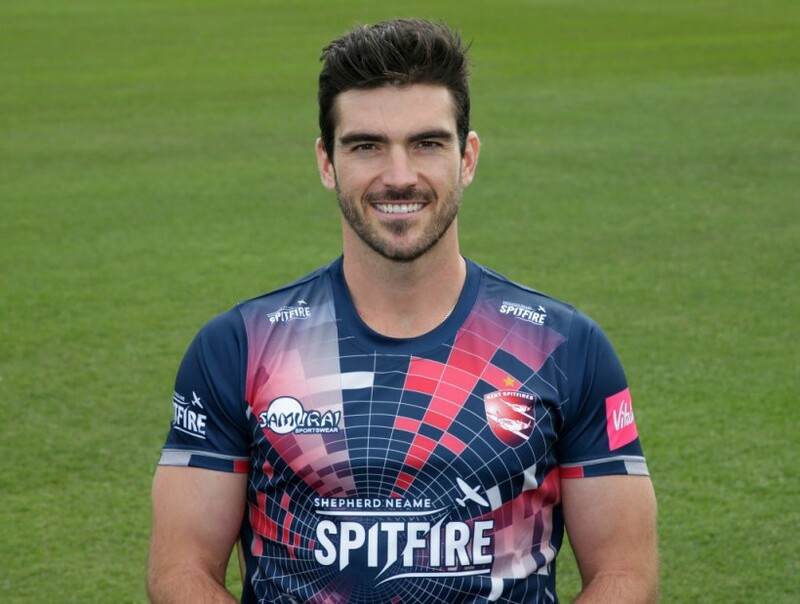 We take a look at what Kent supporters can expect from their team’s playing kits for this season, starting with the Vitality Blast kit which will be used by the club for the next two seasons, proudly sponsored by Spitfire Ale. Since joining forces with Kent in 2009, Samurai Sportswear has produced popular and innovative custom designs using the latest performance fabric technology for our teams and replica gear for supporters. To continue Kent Cricket and Samurai Sportswear’s commitment to innovation in playing and replica kits, this season’s Vitality Blast shirt will be the first Kent shirt in the club’s 149 year history to have a crew-neck collar. A brand new, futuristic design has been developed by Samurai Sportswear to both commemorate Kent’s proud association with the Supermarine Spitfire aircraft during the Battle of Britain, whilst staying true to Kent Cricket’s progressive approach to cricket going into the 2019 season. The design on the playing jerseys are based on RADAR screens, technology developed to give the Supermarine Spitfire the edge when it came to combat in the skies over Kent. 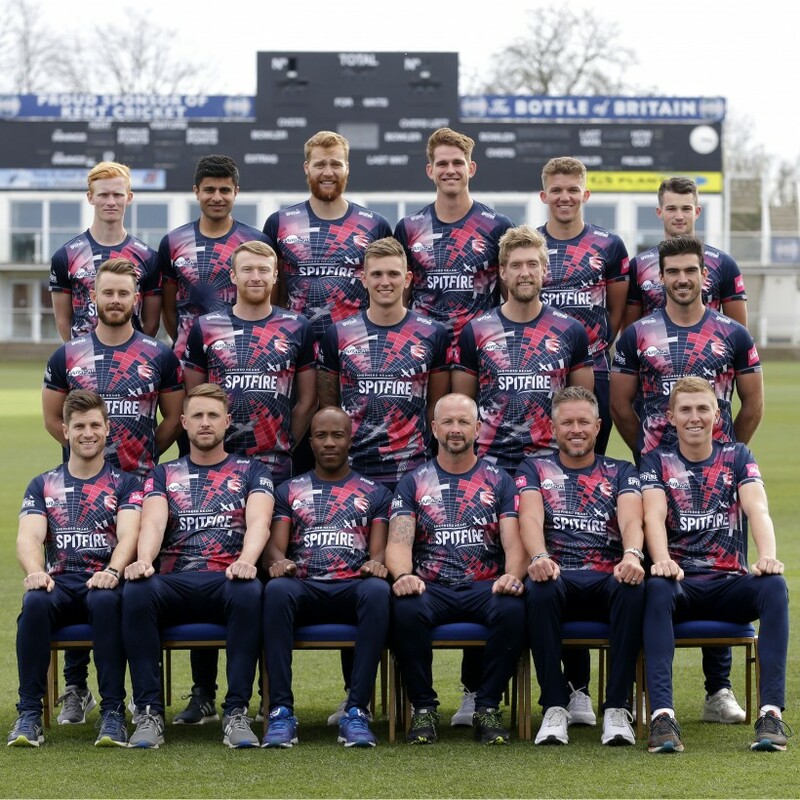 This pattern is unique to Kent Cricket and was developed by designers at Samurai Sportswear to follow the Club’s brief to create a Vitality Blast playing kit to match the soul of T20 cricket: vibrant, exciting and forward-thinking. A golden star has been added above the Kent Spitfires crest on the shirt this season to commemorate the Club’s Twenty20 Cup victory in 2007. Kent Cricket’s Retail Manager, Barrie Dyer, said: “We’ve worked closely with Samurai this year to produce something we’ve never done before in terms of design. “Our players, including Kent captain Sam Billings, were heavily involved in the design process and we’re delighted with the finished product. 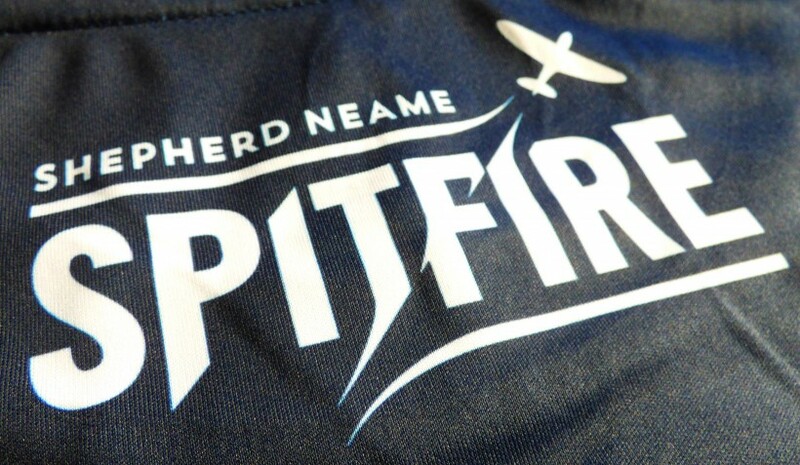 Our new Vitality Blast kit is also the first to feature the new logo for Spitfire Ale, brewed by Faversham-based Shepherd Neame. 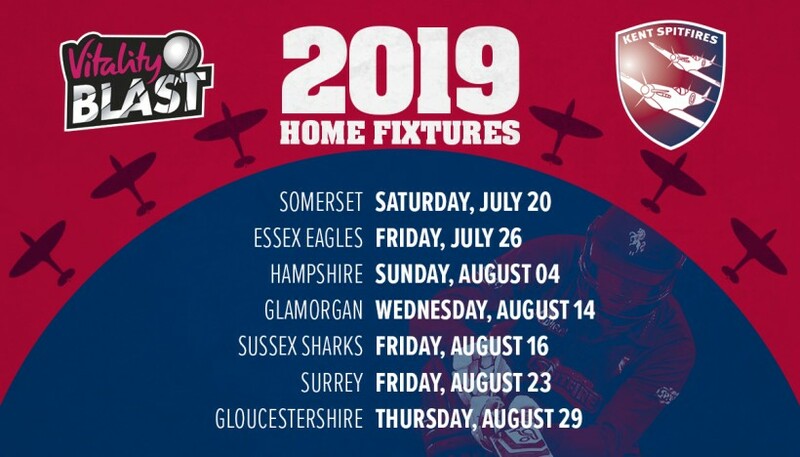 Kent Spitfires get underway in the Vitality Blast this year at home to Somerset under the lights at The Spitfire Ground, St. Lawrence in Canterbury on Saturday 20th July. After a quarter-final appearance in the competition last season to cap off a successful white ball campaign for the Club in 2018, tickets are selling fast as Kent supporters are getting behind the boys for this season.